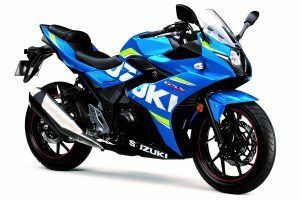 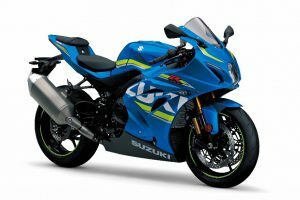 Suzuki Motorcycles SA is having a Festive Season Special where you get Cash Back and discounts when purchasing this Festive Season. 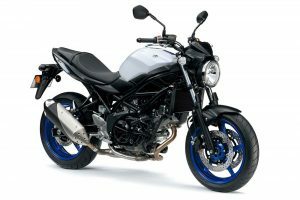 SV650A is also on special, going only for R90 900.00 Including VAT. 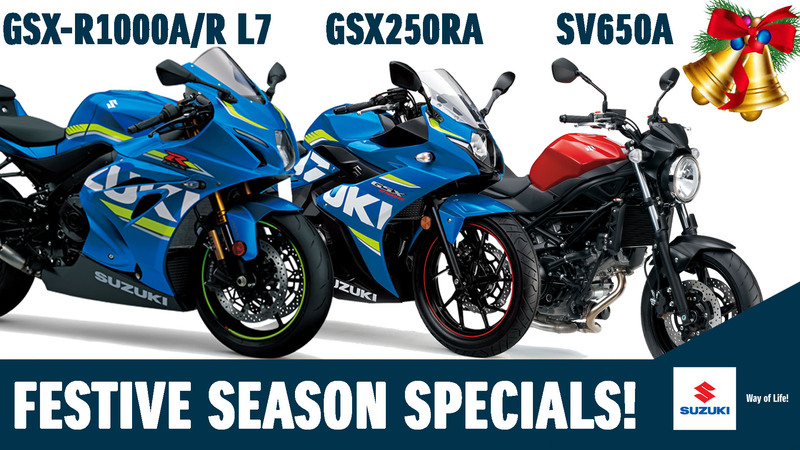 For you not to miss these specials and for more information visit your nearest authorized Suzuki Dealer.